We believe it is our fundamental duty to help our customers generate more profit by providing the best refrigeration machinery and field services through our worldwide service network. 24 hours / 7 days Service & Support (24/7 Service Support) has been now available. Call the 24/7 Service & Support whenever you need our advice or support. RQM APP can be downloaded from the PC site of RQM system. Daikin Active CA Training Seminars have been held 26 times in 13 countries for 237 participants in total since 2017 in order to introduce the Daikin Active CA device, provide technical knowledge to repairers and reply to customer requirement on CA businesses. 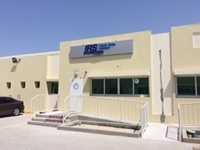 Cape Town parts center started its operation under management of IRSI Dubai. Dubai SPC (IRSI-Dubai) will open on Sep.5, 2016 to cover Middle East & part of Africa. It will bring huge benefits to all Shipping Co./ Local Dealers/ Other Customers in this area. 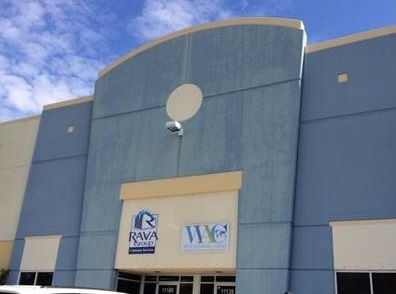 From February 2015, Daikin has a new parts center at the Rava Group Container Services premises in Miami, USA. Now customers can expect faster delivery of parts in east coast region, where demand for parts is highest. Contact / Satellite Parts Centers / RAVA Group Container Services, Inc.
A fast-working, economical and highly reliable unit that creates a controlled atmosphere inside refrigerated containers transporting perishable goods. For more details, refer to ℃ Newsletter Spring 2015. For more details, refer to ℃ Newsletter Autumn 2018. Autumn 2018 / Chiquita places order for 500 Zestia units. 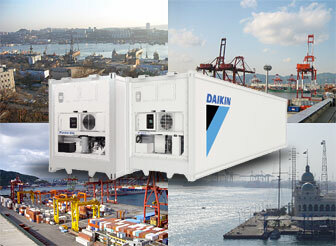 Spring 2018 / Tropical Shipping orders 500 Daikin units. Spring 2017 / Dole orders for three consecutive years. Dole has selected Zestia model by leasing additional 100 units in 2016 so that the total of 375 Zestia units will be soon operated. Autumn 2016 / Hapag Lloyd has placed an order of Zestia. 750 Zestia units were delivered in Nov.2016. Autumn 2016 / Fesco has successfully completed Zestia trial for 18 months. The door approaching to Fesco opened for future successful deployment of Zestia units in Russia market.